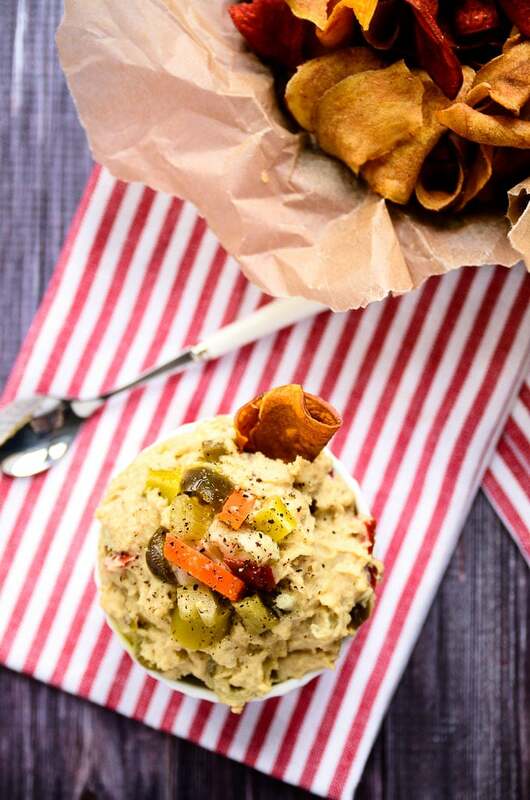 If you’re a fan of Chef Earl’s Giardiniera Hummus, you’re going to swoon over this hot & spicy giardiniera hummus. 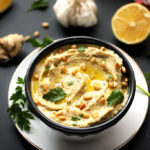 Chickpeas, tahini, lemon juice, garlic, salt + pepper are blended into smooth and creamy hummus perfection. 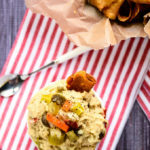 Then, hot (or mild, if you prefer) giardiniera is folded in to create a creamy hummus with a crunchy, tangy, and spicy kick! I have an obsession-confession to make: I’m completely, utterly, head-over-heels addicted to pickled vegetables. Let’s just say that if a jar of pearl onions, pickles, and I were locked in a room for 15 minutes, only one of us would make it out of there. 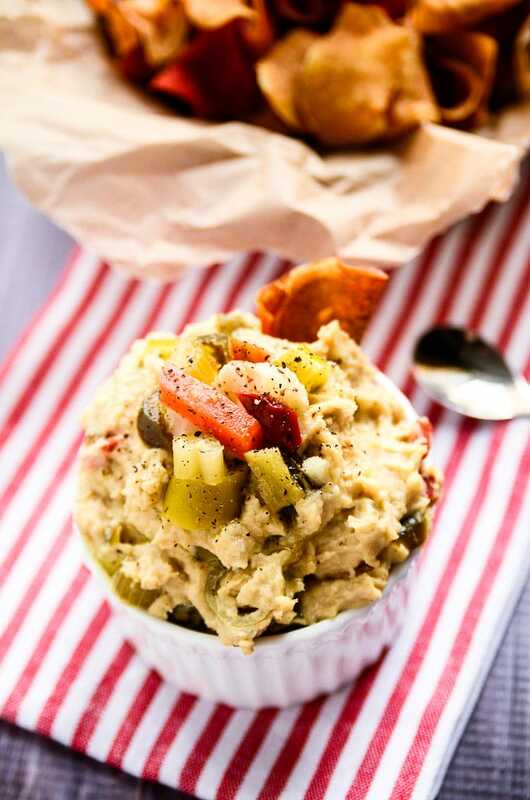 One of my absolute favorite pickled-veggie-containing treats is giardiniera hummus. I also love spicy things, so when heat + pickled come together, I melt. On my routine grocery shopping trip last Friday, I eagerly pushed my cart towards the stack of hummus at Whole Foods; however, to my complete disappointment, there wasn’t a container of giardiniera hummus in sight. Since I had been toying with the idea of making it from scratch for quite some time, I figured the empty shelf was a sign that the time had come. 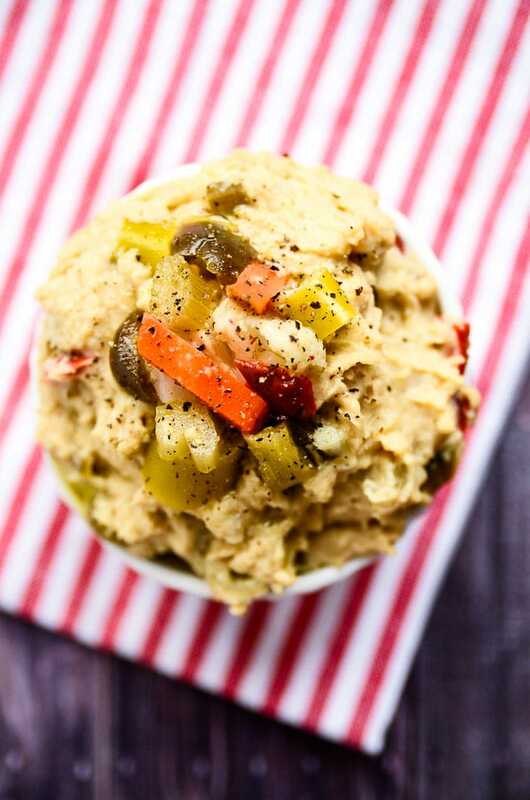 So, here we have it: Hot + Spicy Giardiniera Hummus, and it’s every bit as good as the store-bought kind… maybe even better. Plus, it’s incredibly easy to make, and two batches of the homemade kind will cost you less than one container of the store bought stuff. It’s a win-win. 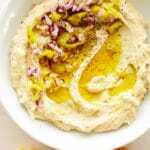 To make the hummus, you’ll simply toss peeled chickpeas (see recipe notes), tahini, lemon juice, garlic, salt + black pepper into a food processor, and process everything for 2-3 minutes until it’s completely smooth. Then, you’ll transfer the hummus to a bowl, pour in a 1/2 cup of hot (or mild if you prefer) giardiniera and mix everything together. It comes together in under 10 minutes and will be gone in about the same amount of time if your household is anything like ours. The amount you see in the photos is about two-thirds of the recipe because I couldn’t stop eating it. 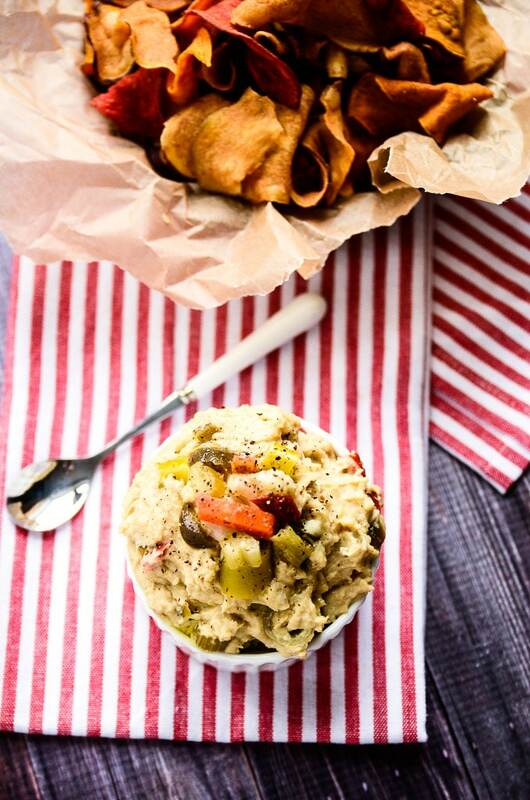 If you're a fan of Chef Earl's Giardiniera Hummus, you're going to swoon over this hot & spicy giardiniera hummus. 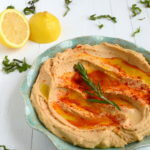 Chickpeas, tahini, lemon juice, garlic, salt + pepper are blended into smooth and creamy hummus perfection. 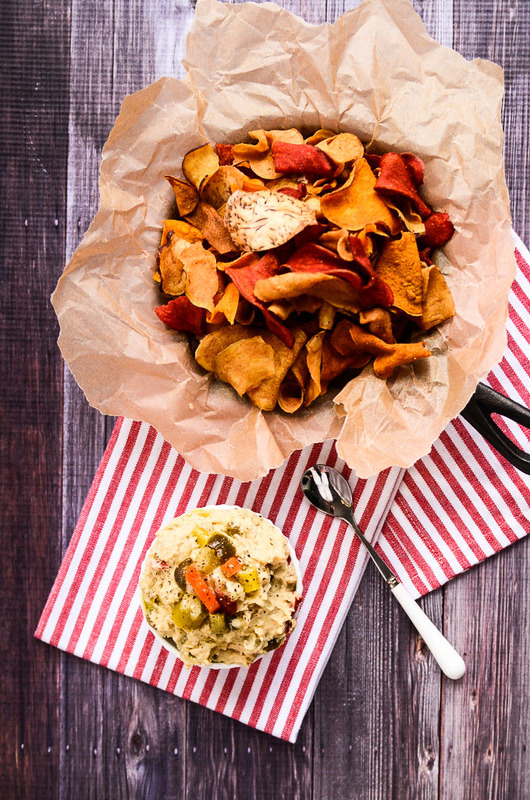 Then, hot (or mild, if you prefer) giardiniera is folded in to create a creamy hummus with a crunchy, tangy, and spicy kick! If you want extra-creamy hummus, remove the skins from the chickpeas by "popping" them between your pointer finger and thumb. Discard the skins. 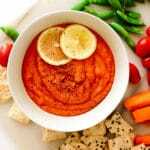 Add the chickpeas, lemon juice, tahini, garlic, sea salt, and black pepper to a food processor or high-powered blender. Process for 2-3 minutes or until completely smooth. 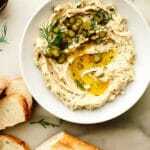 Transfer the hummus to a small bowl, add the giardiniera to the bowl, and stir to incorporate. Serve alongside a snack pairing of your choice, and refrigerate leftovers. Like daughter, like mother….I love hummus and I love pickled anything. Can’t wait to try this. This looks so good Ashley! I have never heard of giardiniera before and don’t have a clue how to pronounce it, haha! 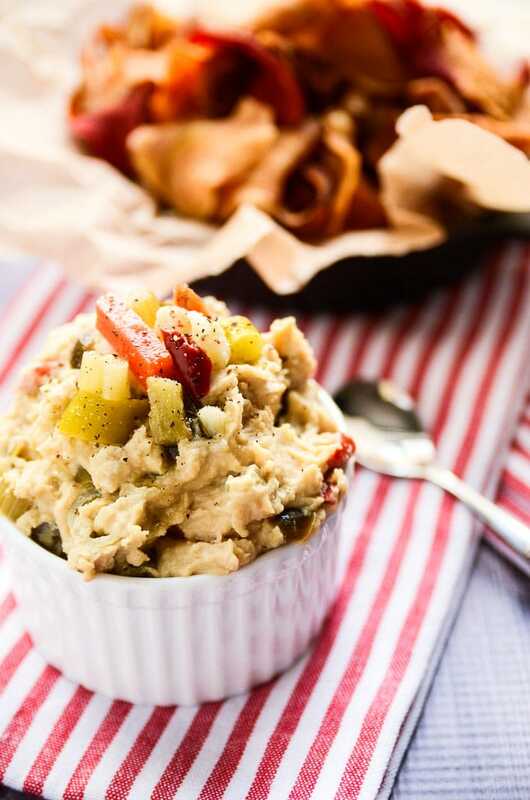 But seeing that it is pickled veggies, mixed in with hummus sounds incredibly delicious to me! I love the unique take on hummus. 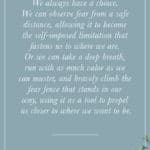 I couldn’t love this recipe more. I’m originally from Chicago (but live in SC now). One year at Christmastime when I was visiting family, I found giardiniera hummus at Whole Foods (in Hinsdale). I bought it and was hooked. Like obsessively hooked. It wasn’t until I returned home did I find out that that particular brand of hummus is only available in and around the Chicago area (the company, whose name escapes me, is from WI). I was devastated. But in true Sherry form I was determined to at least make a version of it. I hunted high and low to find giardiniera (not an easy thing to do down here) and finally found it at World Market. 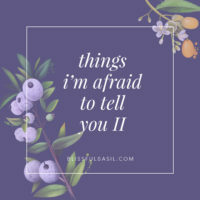 I now make this weekly and could cry it’s so good!! 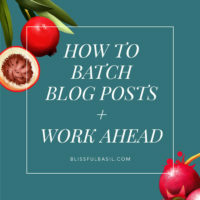 I like the way you think and will now be following your blog. 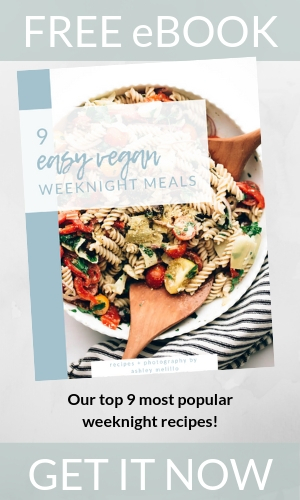 Can’t wait to poke around and see what other delicious recipes lurk here!! Thanks so much! Hi, Sherry! I’m so happy to hear that you’re loving this recipe so much! 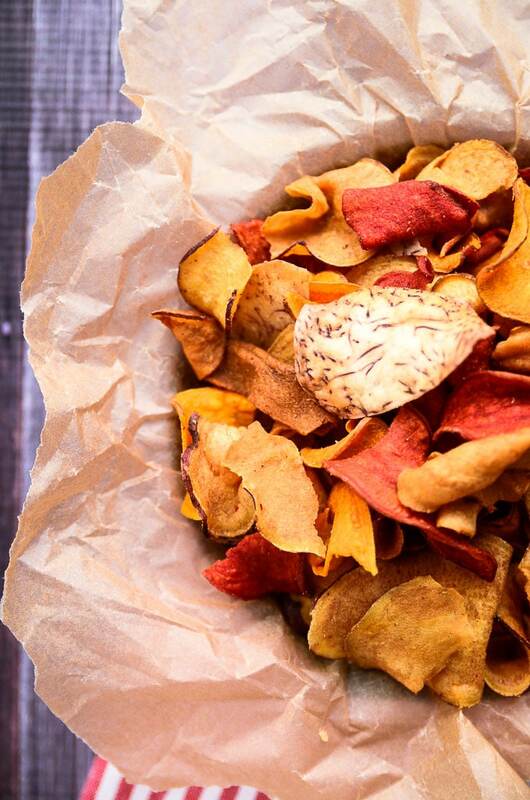 Did you used to get Chef Earl’s hummus? That’s the one I usually get from Whole Foods! I had no idea that giardiniera was such a tricky thing to find, but Wikipedia just told me that it’s a condiment commonly found in Chicago. I hope the rest of the world catches on soon; it’s too good to miss. 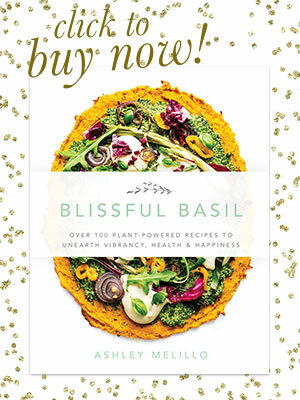 Thanks for commenting and following; I hope you enjoy the other recipes, too! Giardiniera is an Italian condiment, I think that is why it is found most commonly in the Chicago area. You can find it out west as well. Its generally served with meats and cheeses prior to a meal. Add some bread and wine, and that can make a meal in itself! Hi Mari! Thanks for your Giardiniera insights. 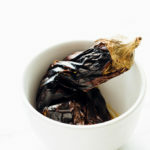 It’s crazy because I had no idea that it was a local condiment until I posted this recipe. It makes me a tiny bit sad to think that it’s so hard or impossible to find in some places because it’s delicious. Bread, giardiniera, and wine sounds like a winning combination :) Thanks again for taking the time to comment!